Sofa and console tables from LodgeCraft are both functional and attractive. We have a great selection of both "Made in the USA" and imported styles of sofa tables to suit your decorating needs. 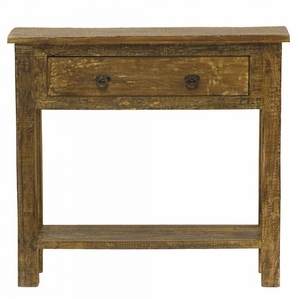 Whether you are looking for rustic or mountain modern, please select images below to see more on each console table.